Jupiter Tag and Title Service, Inc — Out-of-state Tag, Title, and Registration Experts! 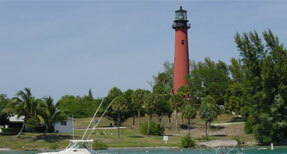 Welcome to Jupiter Tag and Title Service Located in beautiful Jupiter, Florida. 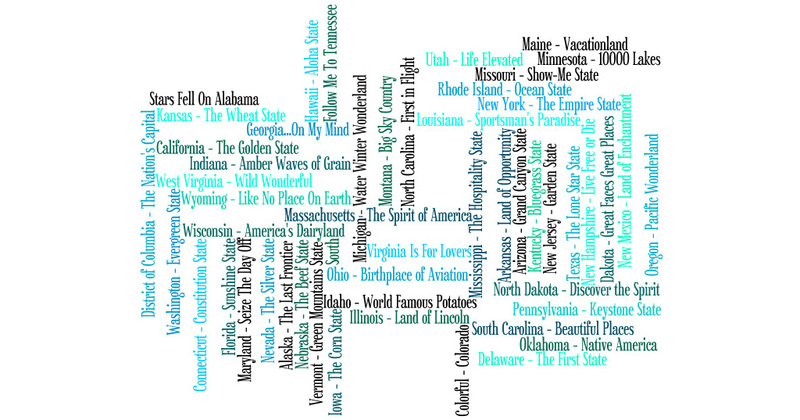 ASTAR Electronic Information System Your up-to-date resource for out-of-state tag and title information. Serving All 50 States! 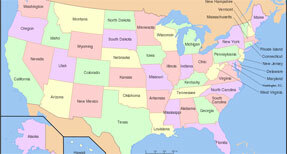 We offer registration, tag, and title service to all 50 states! Our office will be closed on April 19th for Good Friday. Normal business hours will resume on Monday, April 22nd. 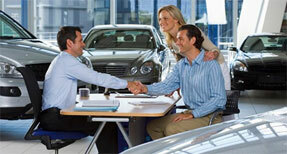 As a dealership, you face many challenges in providing the highest quality customer service to your clients. Let Jupiter Tag and Title Service help you meet all of your dealership’s tag and title processing needs, from pre-sale support to post-delivery tag, title, and registration completion. Ready to get started? 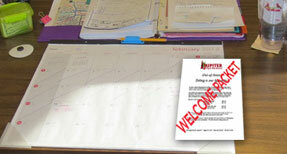 Visit our Documents and Forms page to download your Welcome Packet or find the individual form that you need. In today's vast growing automotive market, it is important to meet the needs of each client in a timely, professional and cost efficient manner. Jupiter Tag and Title Service, Inc. offers a variety of services to assist each dealer in attaining this goal.